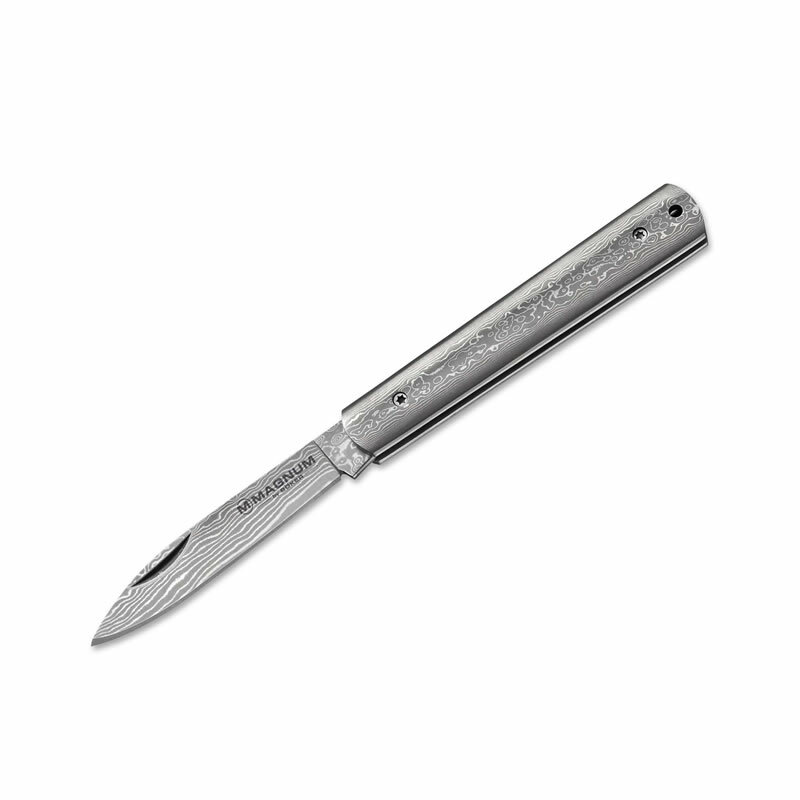 Shop Our Product Lines Now! 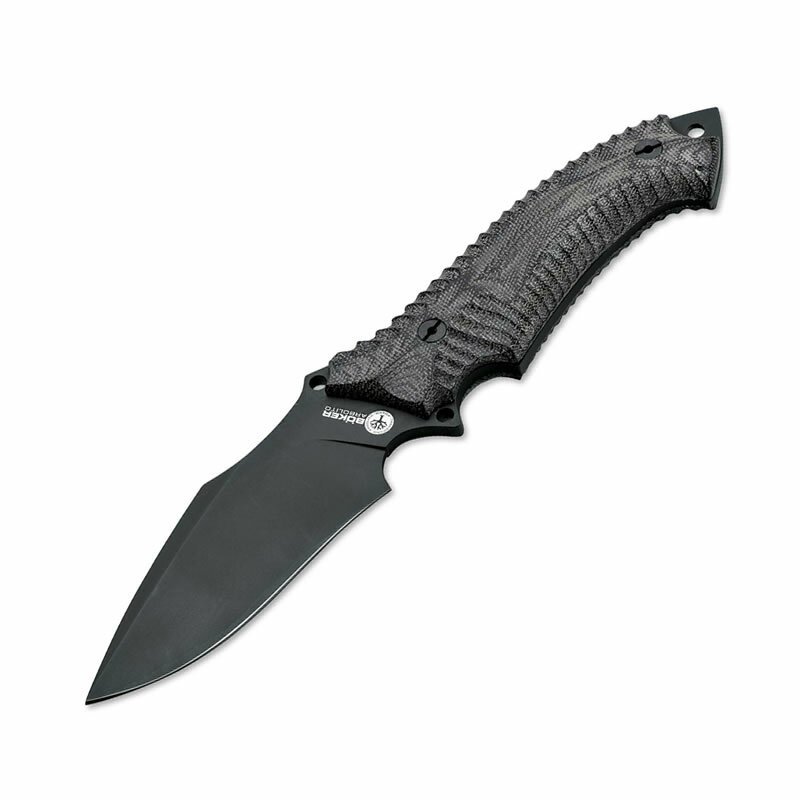 Thank you for visiting Knife Pro Shop. 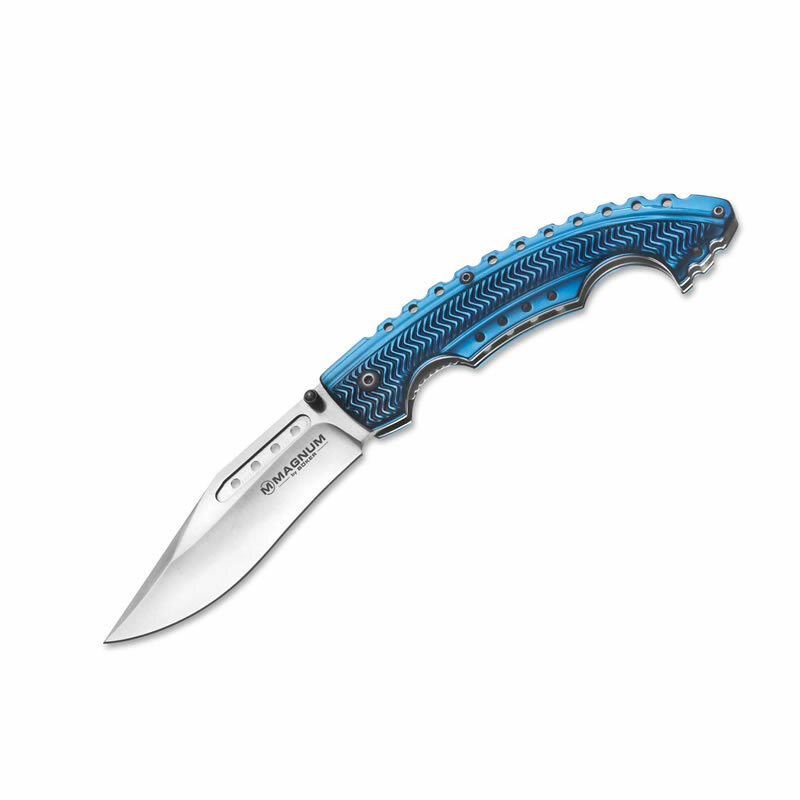 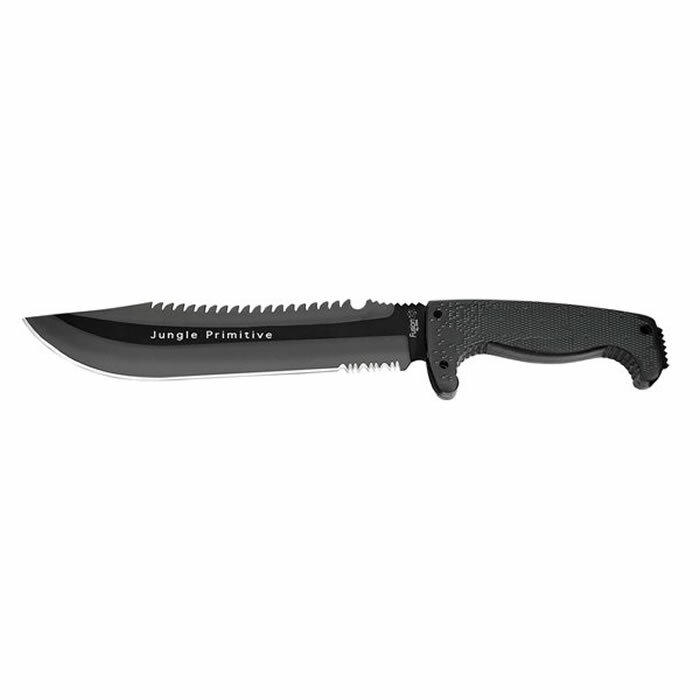 If you are looking for a knife, we at Knife Pro Shop offer a full line of hunting knives, fixed blade, and folding knives, for all your cutting needs. 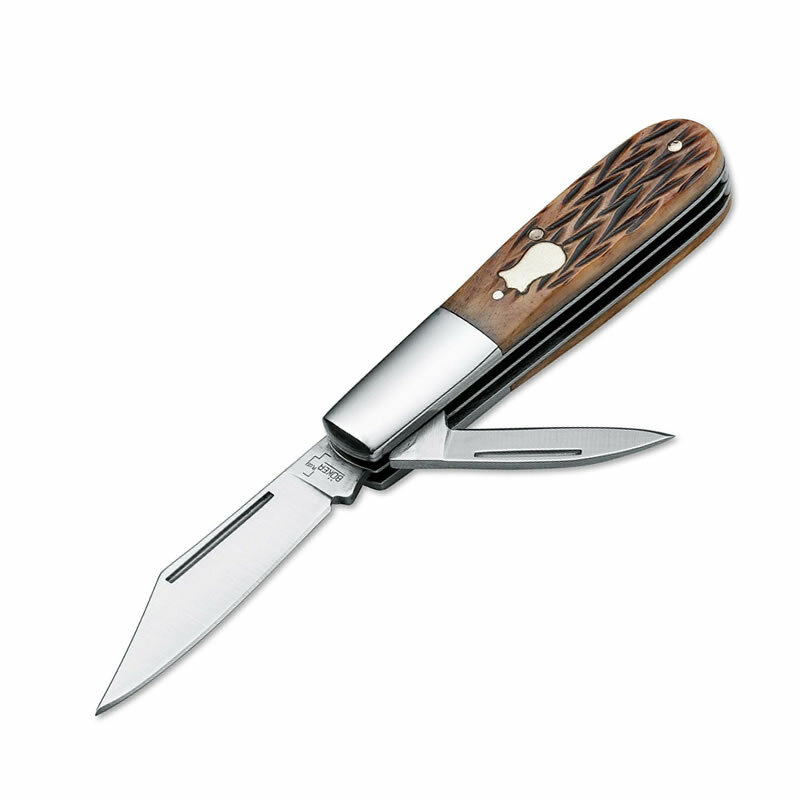 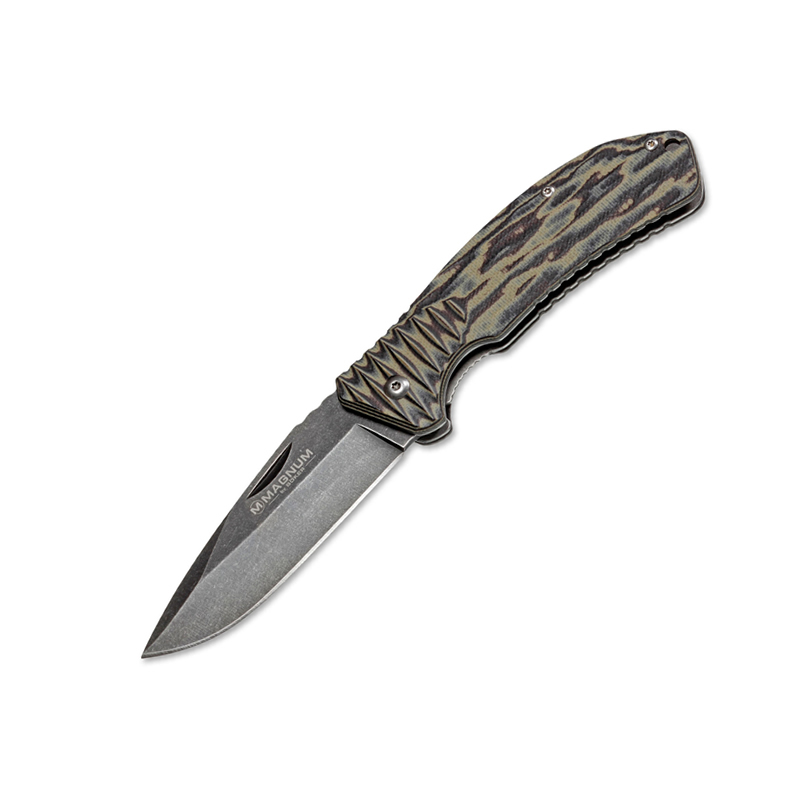 We promise the highest quality of hunting knives & all your other knife needs!